I’ve learned throughout the process of multiple tests, a hearing aid trial, surgeries, and cochlear implant hearing aid activations that I am growing right along with my son, mentally, emotionally, and every way in between. 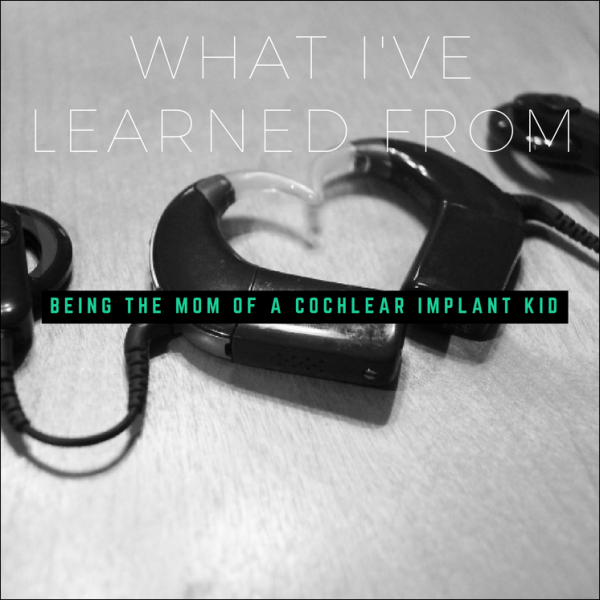 Here is what I’ve learned from being the mom of a cochlear implant child. 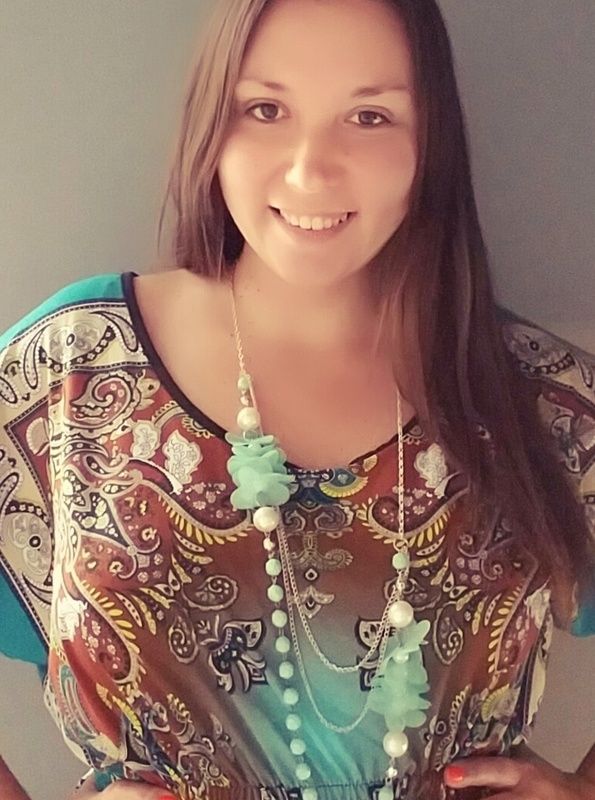 Amy is an Ohio freelance writer, blogger, and mama of two. She helps other moms balance parenting and their careers on her blog, theworkathome-mom.com.